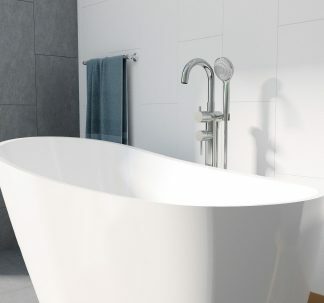 Since 1989, Decina has been Australia’s largest manufacturer and supplier of baths, spa baths, showers and bathroom accessories. 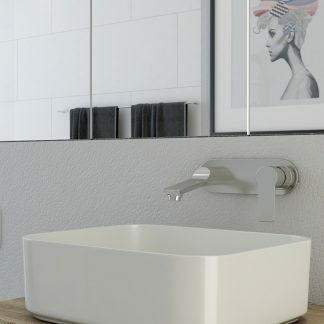 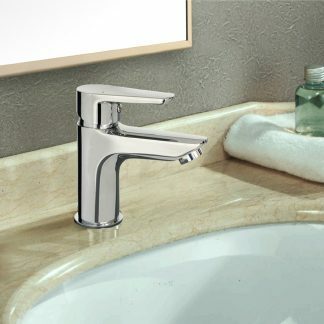 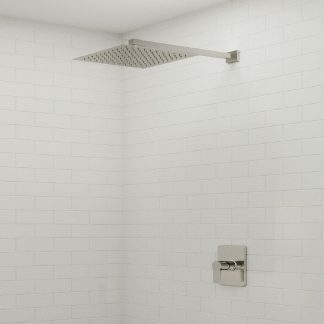 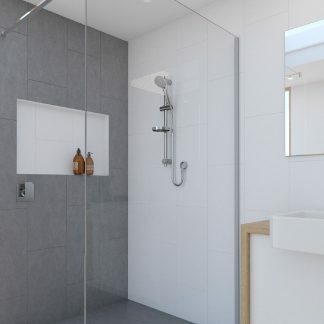 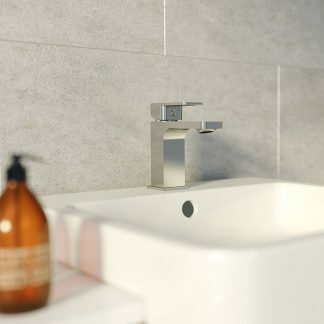 Decina is synonymous with design, high quality and value bathroom products, which has defined Decina as Australia’s leading bathroom supplier and specified as the first choice for bathroom ware by leading builders, developers, designers and architects, for hundreds of projects at home and overseas. 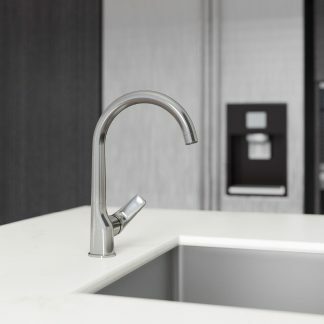 To complement and expand our product offering we have teamed up with Aquatica, a leading suppliers of Tap ware in New Zealand for over 17 years. 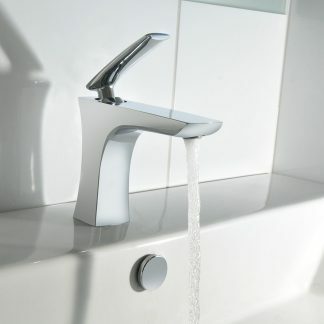 100% New Zealand owned, Aquatica was founded on expert knowledge and a passion for Tapware. 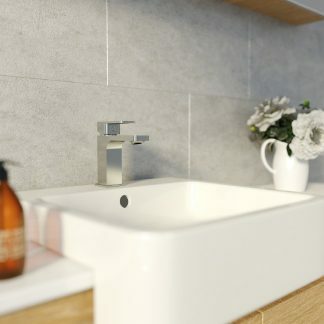 They have built on this with an experienced and passionate team and pride themselves on providing innovative products with exceptional service. 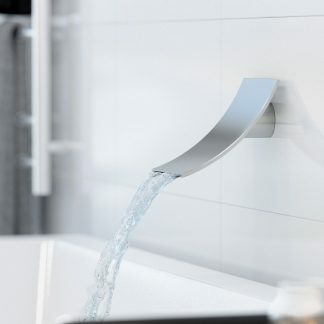 Their outstanding reputation is backed up and supported by exceptional reviews for their products and service by their suppliers and end users in New Zealand.